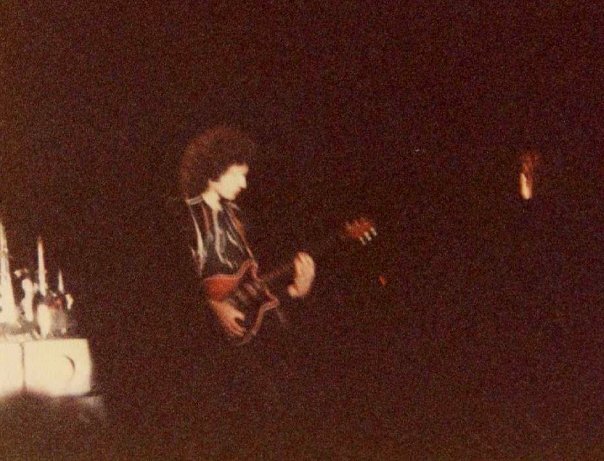 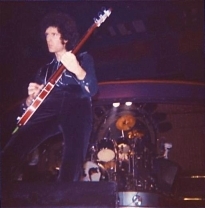 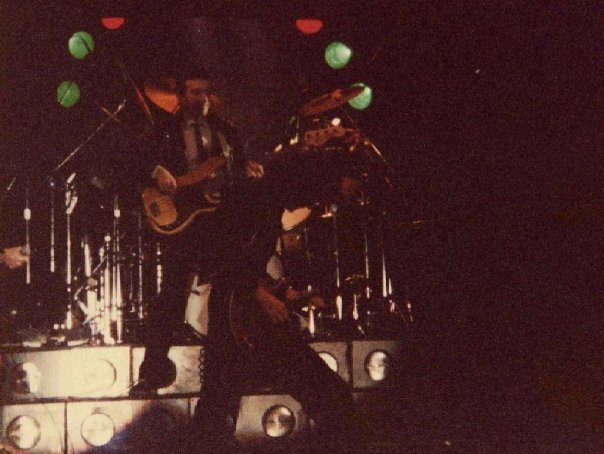 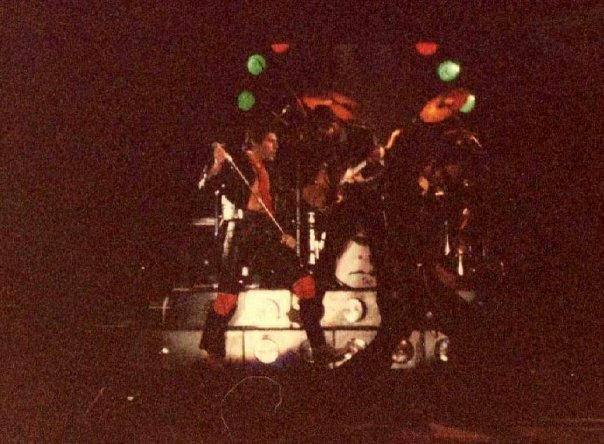 A fan recalls how surreal it was to see a band of Queen's stature in a club with a limited capacity in the hundreds. The bar was literally a few yards from the stage. 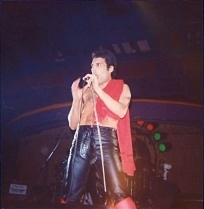 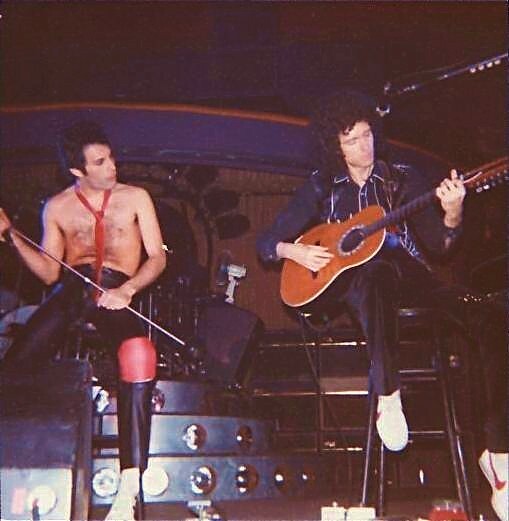 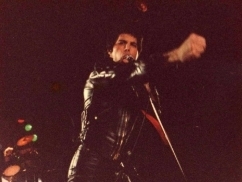 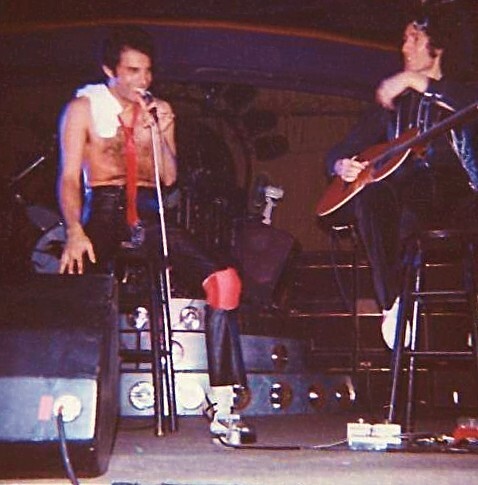 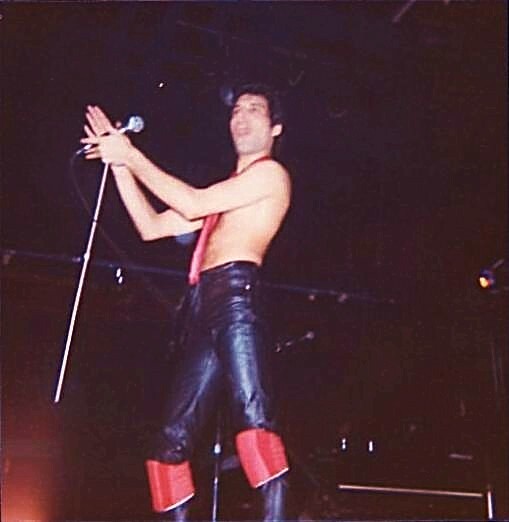 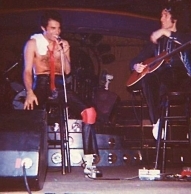 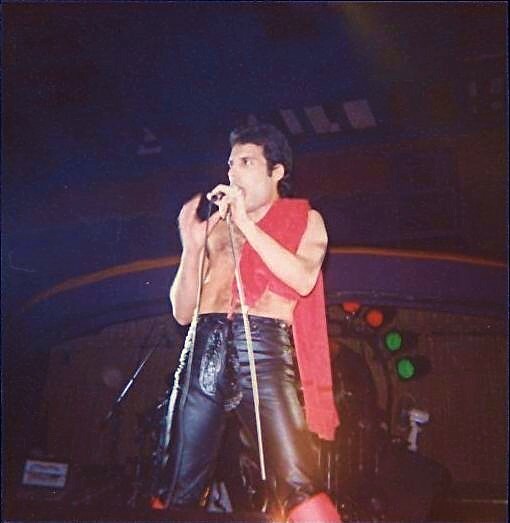 According to a fan who saw dozens of Queen concerts, Freddie Mercury was never chattier on stage than he was on this night. 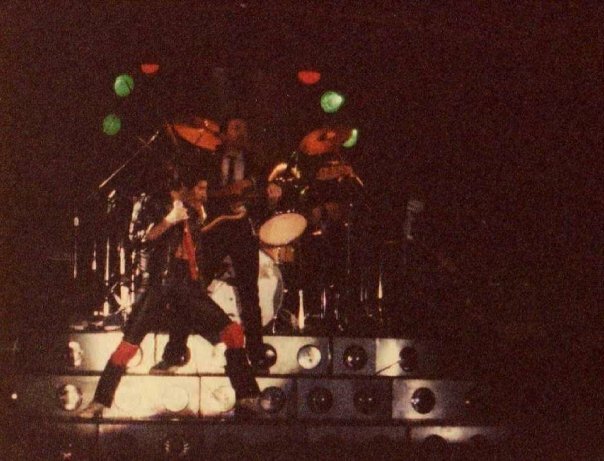 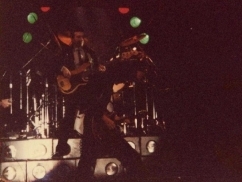 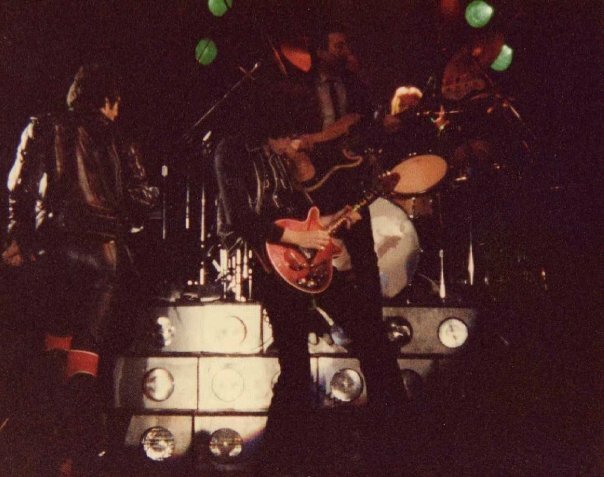 There was not a chance the band's lighting rig would fit in the venue, so there were only spotlights and a few lights around Roger Taylor's gong. The photo sets were taken by Shane Wilkes and Mike Morris respectively.